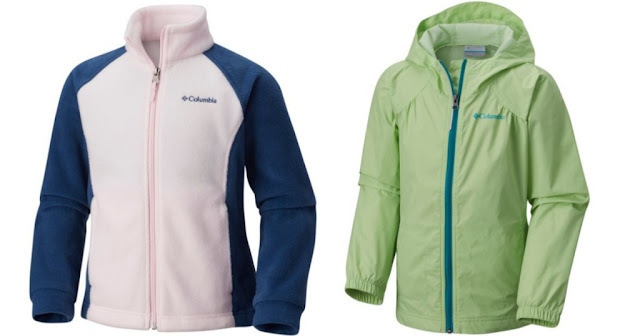 Head over to Columbia where they are having a Summer Sale where you can score up to 50% off windbreakers, fleece hoodies, and more. Prices reflect the discount. PLUS...Greater Rewards Members (free to join) receive FREE shipping on every order!